resulting from their service and sacrifice. have served. BOOT CAMPAIGN DOES BOTH. individualized and comprehensive roadmaps to recovery from the invisible wounds of war. disorder, chronic pain, self-medication and insomnia. partners, Boot Elves, and a little magic! 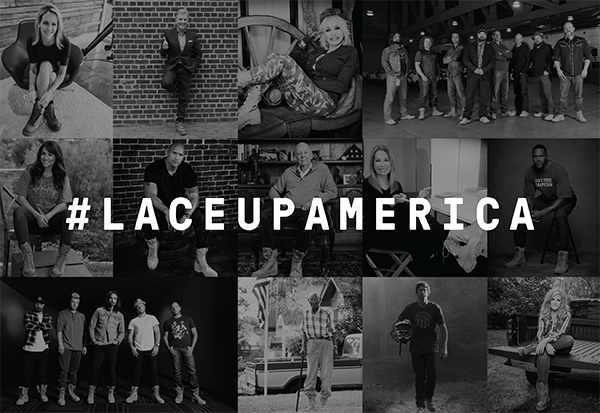 military families (1,258 individuals) in 39 states + Washington D.C.
#LaceUpAmerica to see the latest or post your own. 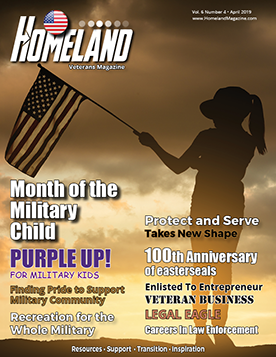 general public donations and corporate sponsorships fund programs that support military families. To join Boot Campaign’s #LaceUpAmerica movement and purchase combat boots and other apparel that provides life-improving programs for our military community, please visit Shop.BootCampaign.org.